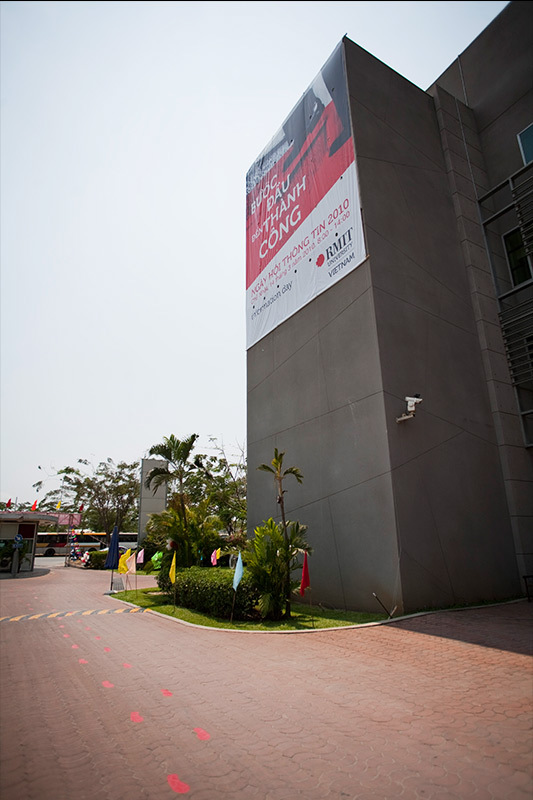 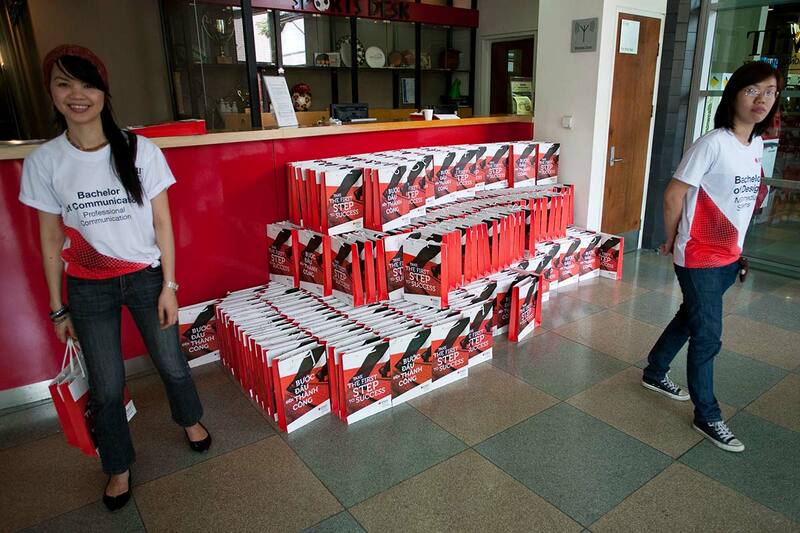 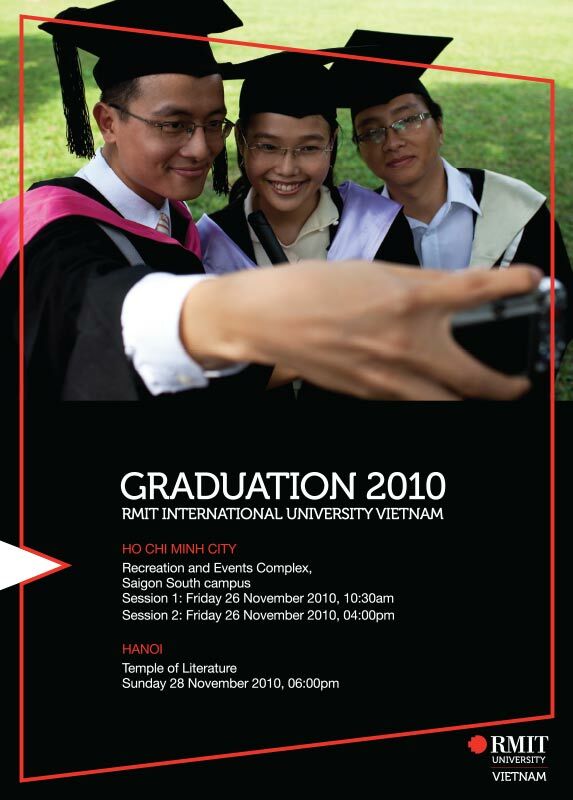 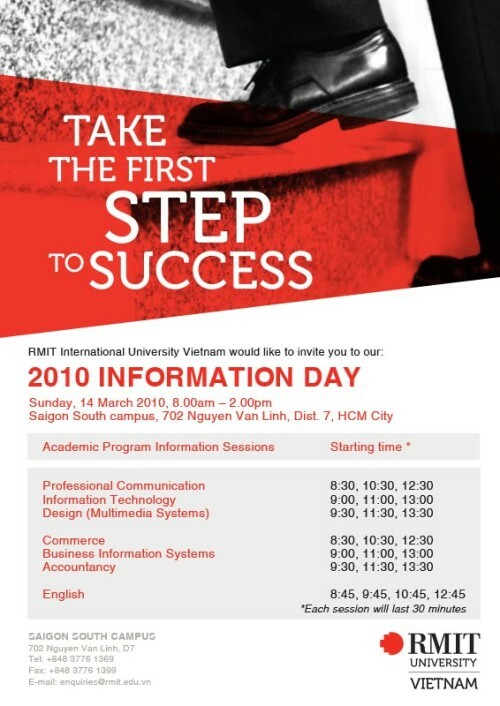 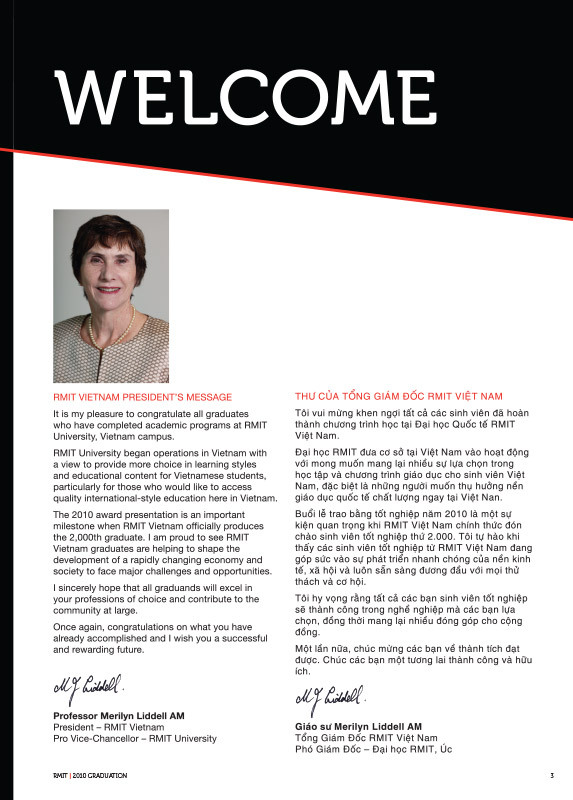 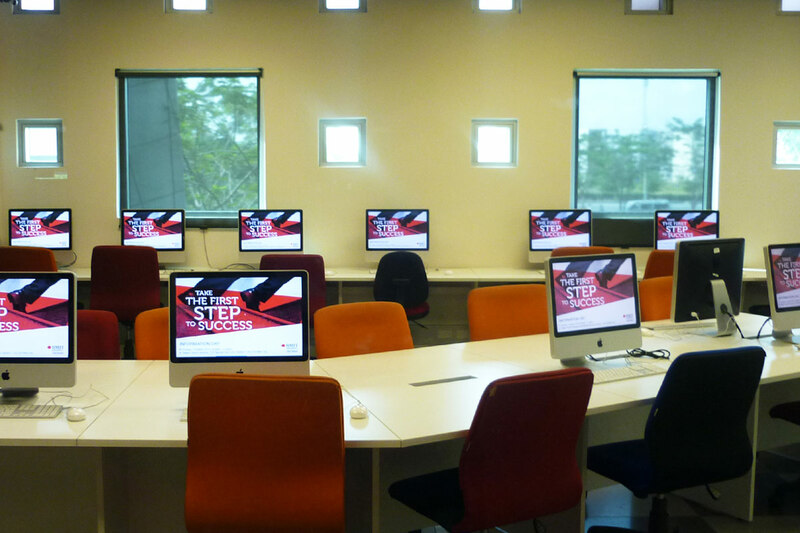 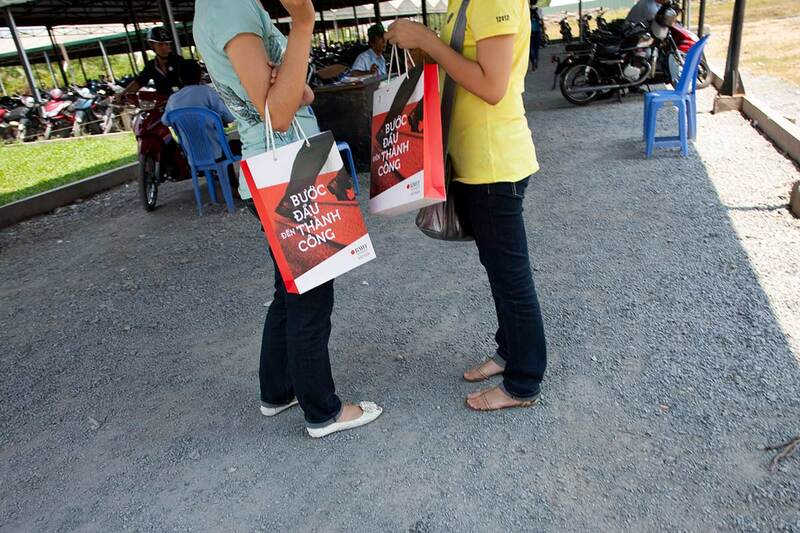 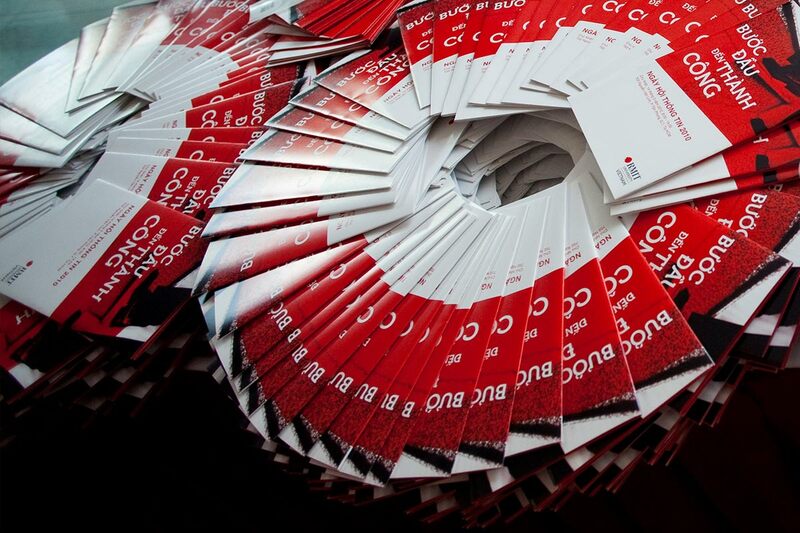 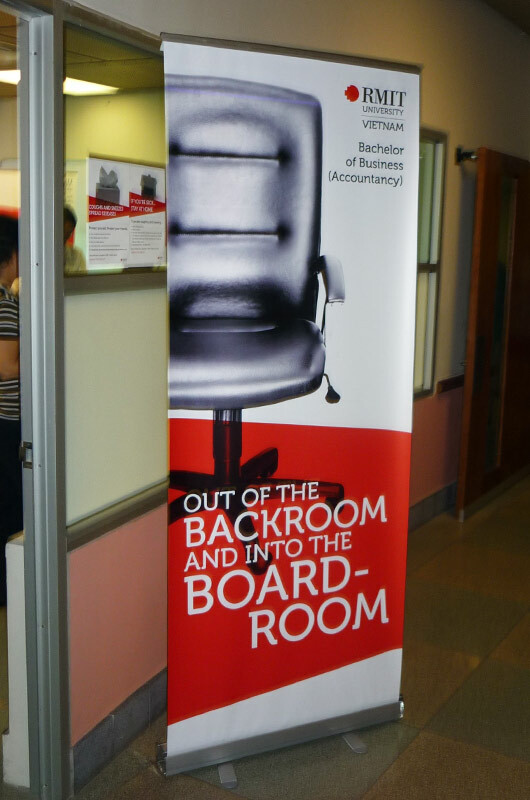 Graphic design for RMIT Vietnam’s graduation and open days. 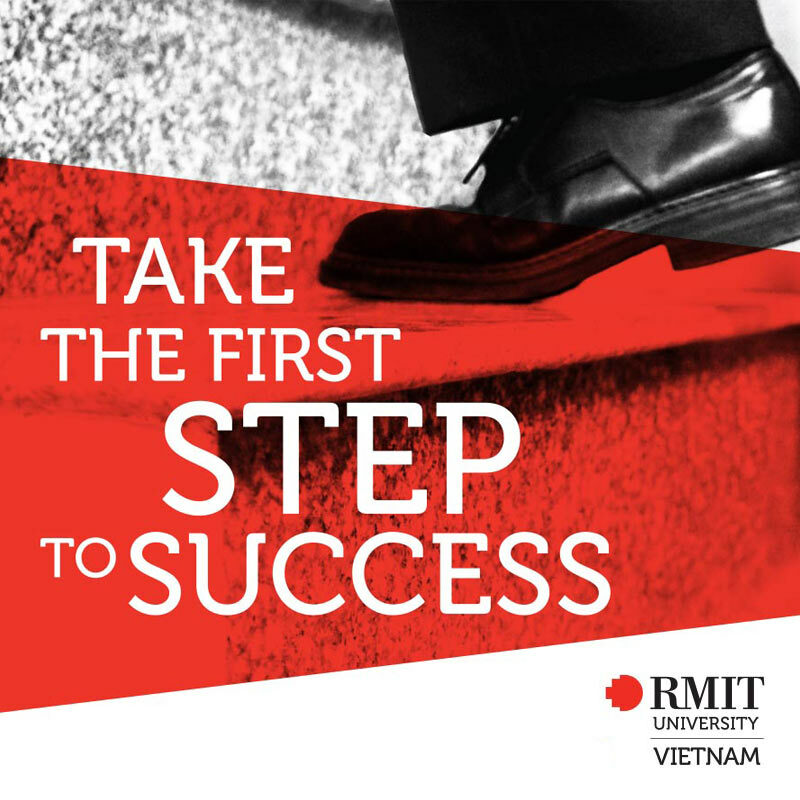 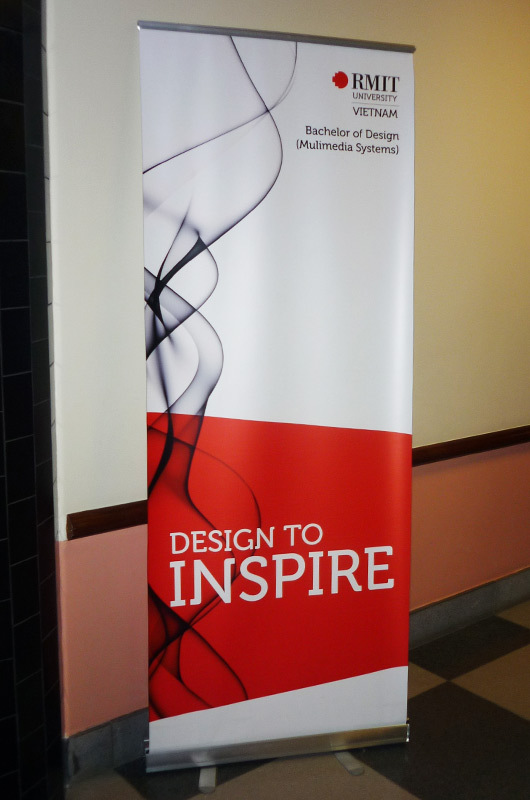 Producing concepts which would encourage new students to join the university, then apply these ideas to the RMIT events design, including bags, billboards, flyers, booklets maps and other print material to be placed around the university. 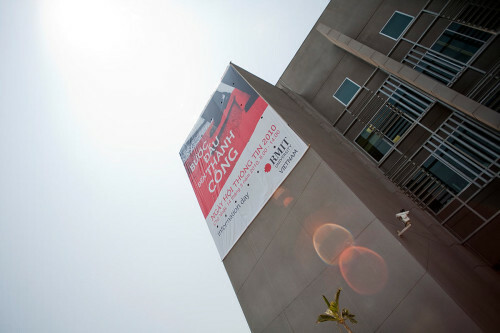 Art direction/graphic design/model: Johnny Murphy. 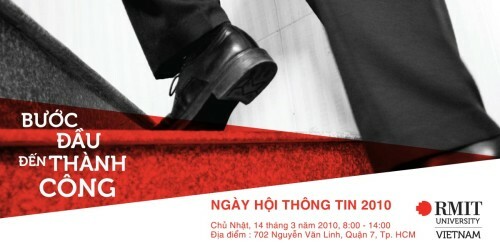 Photography: Nam Quan, Johnny Murphy.